in 2012, as well as the DJBooth staff&apos;s own selections. Cast your vote for Best New Artists of 2013 and Breaking Through in '14! Cast your votes for Best Emcee, Producer and DJ of 2013! 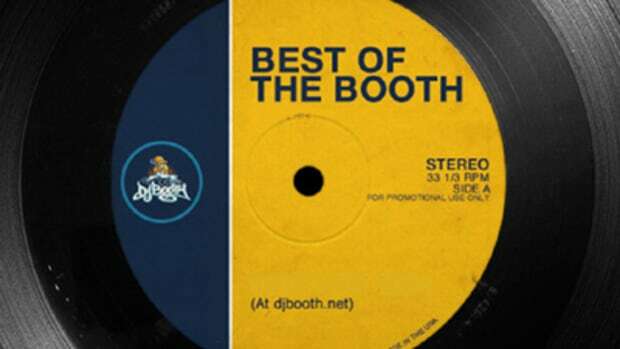 Cast your vote for Best Club Anthem and Street Banger of 2013! Cast your vote for the best Rap and R&B/Pop Records of 2013! Cast your vote for Best Crossover Record, Remix, and Collaboration of 2013! The Best Hip Hop Songs & Albums of 2013! 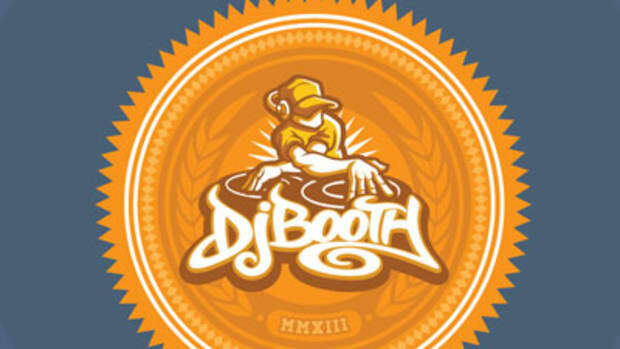 Learn which songs, albums and artists were selected as the Best of the Booth in 2013! 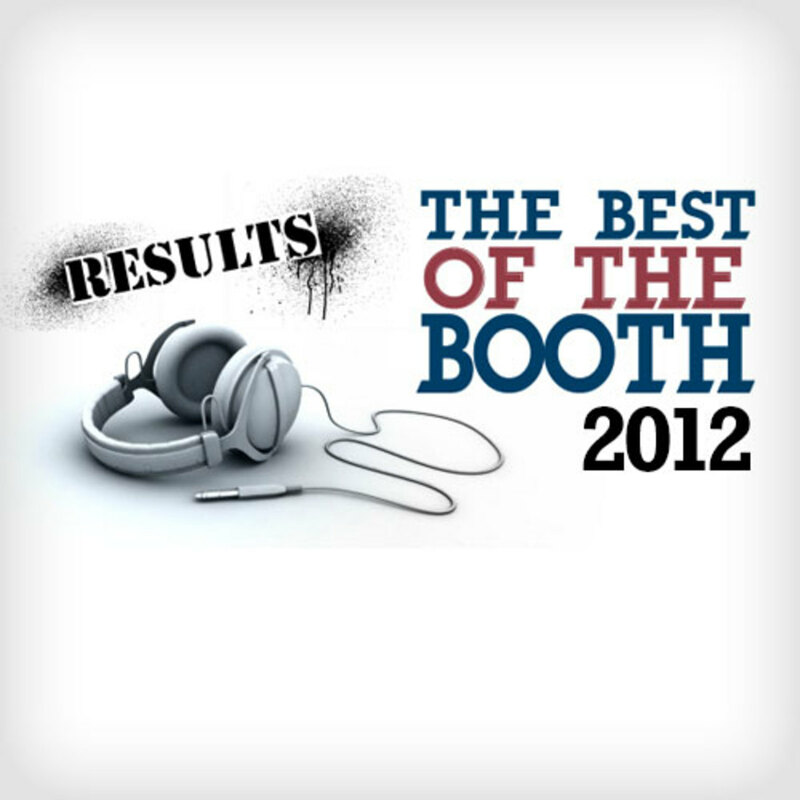 From Best Album to Best Emcee and beyond, announcing our Best of the Booth Award winners.